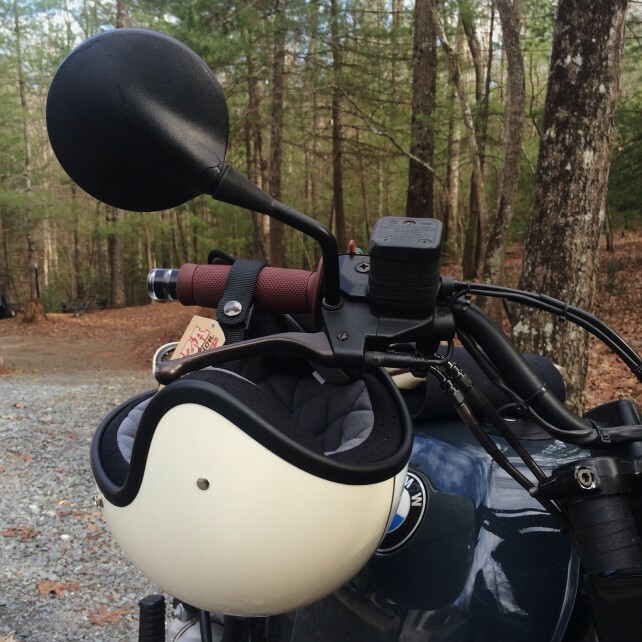 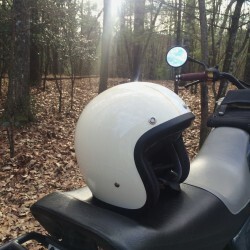 The Bonanza helmet is Biltwell’s lightest and leanest helmet to date. 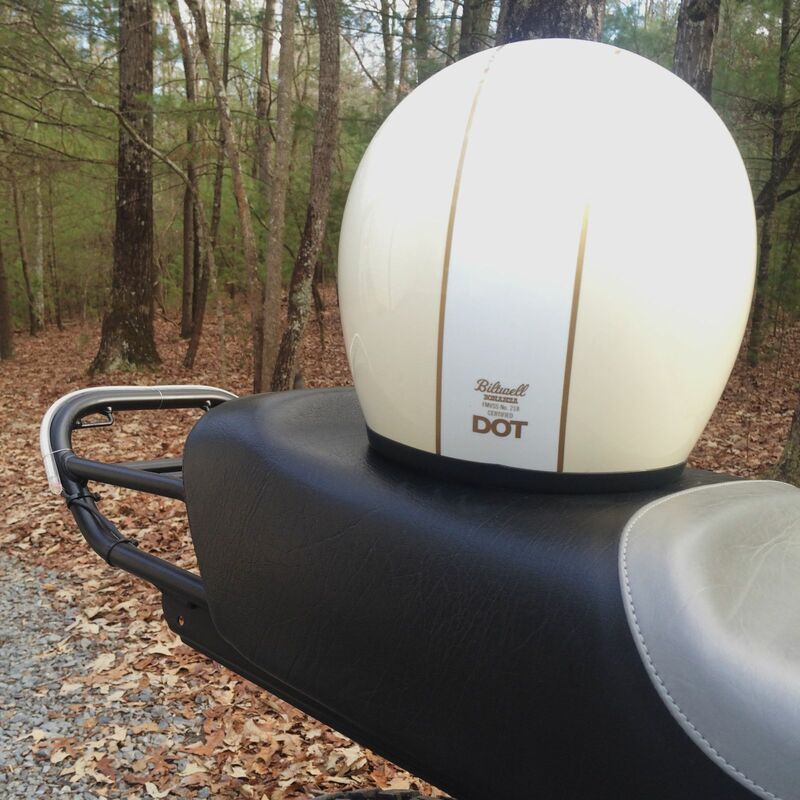 This style still boasts the same hand-painted finishes as the other helmets, but with an even lower profile ABS shell. 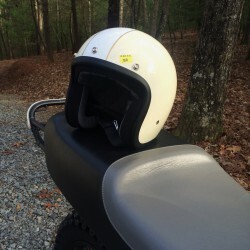 This helmet is lightweight and comfortable with little to no wind drag and great breathability. 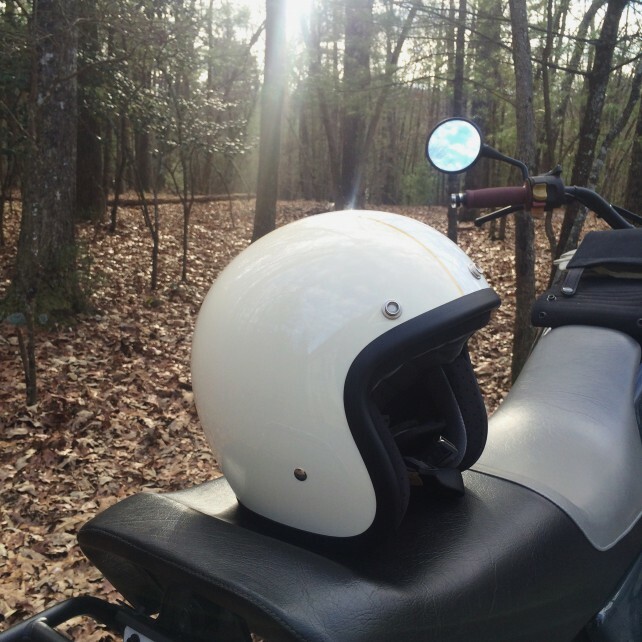 The LE stands for Limited Edition because that is exactly what this helmet is: a retro-inspired skid lid with custom paint. 21st century comfort with retro styling.